Enjoy the serene environs of Jeolikot and indulge yourself in adventure activities like nature walks, bird-watching, etc. Jeolikot is situated at an admirable location and it is best suited for delightful family holidays and couples. Popular places of Nainital District like Naini Lake, Mukteshwar, Corbett National Park, Ramgarh can be easily covered from Jeolikot. The village of Jeolikot is calm, secluded and a quaint haven for nature enthusiasts. Another important attraction of the hill station isthe bee-keeping centre. It is a place where honeybees are bred and honey is extracted. Renowned philosophers like Swami Vivekanada and Sri Aurobindo used to meditate in the calm and salubrious environment of Jeolikot. Occupation like floriculture and horticulture thrive very well at Jeolikot with its fruit bearing trees and orchards full of pears, plums, peaches, seasonal flowers and the ever fluttering species of butterflies. Bird-watching: With over 200 aviary species, Jeolikot is nothing but a paradise for the bird enthusiasts. There are innumerable varieties of birds, both resident and migratory, that are a delight to watch, observe and capture with a camera. Butterfly-watching: Apart from bird watching, another activity that attracts tourists from all over is the multitude of beautiful butterfly species that inhabit the region around Jeolikot. Horticulture: The government encourages horticulture and every year tourists come to witness the beautiful flowers maintained by Horticulture Apartment bloom in the spring season. 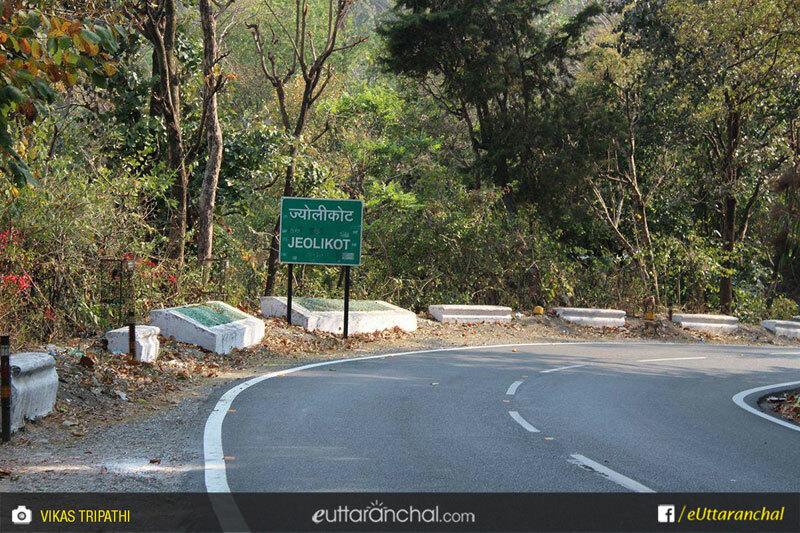 Best part about Jeolikot is that it is an all-weather destination and can be visited all year round. Jeolikot offers calmness and tranquility just because there are few luxurious cottages and resorts along with budget guesthouses at Jeolikot. During peak season, finding an accommodation could be difficult. One option is to book a place to stay at Nainital and visit Jeolikot on a day’s trip. 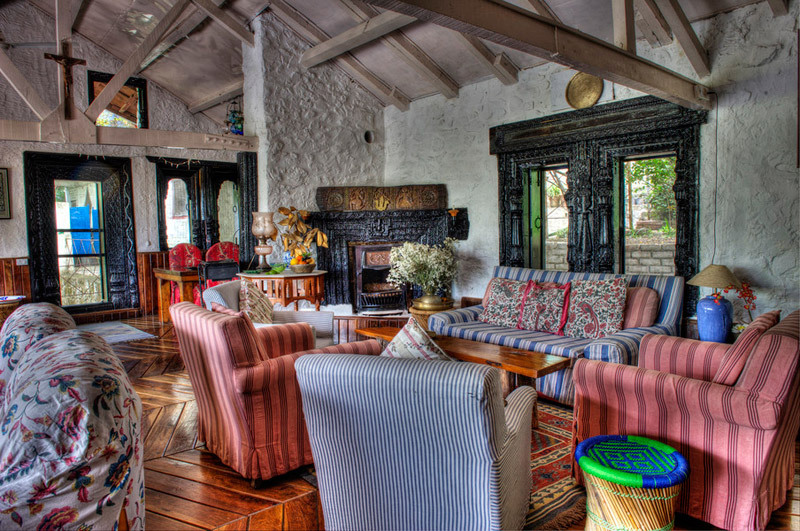 Nainital has accommodation option in abundance. The cottage and resorts at Jeolikot have in-house restaurants which serve range of lip-smacking cuisines to their guests. There are no restaurants or fast food outlets at Jeolikot and tourists have to make do with what is offered at the cottages. 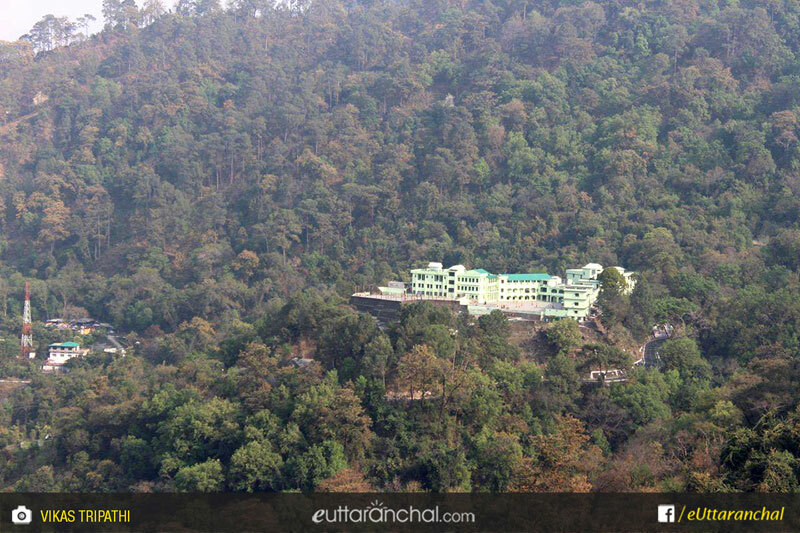 Again, Nainital is a star-studded option for anyone who wants to savor the flavor of international cuisines. The dwarf village of Jeolikot sings unheard tales of its colonial past as one can see various Victorian style cottages and cemeteries dotted around the periphery of the town. The two famous cottages of Jeolikot includes the House of Warwick Sahib, a retired major of the British army, who used to live in Jeolikot and the other one belonged to a lady, who was the descendant of Napoleon Bonaparte. It is said that she fell in love with Jeolikot during her visit and continued to stay here. What is Jeolikot famous for? Jeolikot is famous among tourist as Hill Station and Peaceful Location. Jeolikot is recommended destination for Corporates, Family and Kids, Groups, Solo. Jeolikot is popular destination for following activities/ interests - Bird Watching, Camping, Emerging Destinations, Hill Station, Village Tourism, Weekend Getaway. Travelling to Jeolikot in 2019? Contact us for planning your Jeolikot tour with best travel packages of as per your requirements!